Consider this doing all your own linguistic stunts. 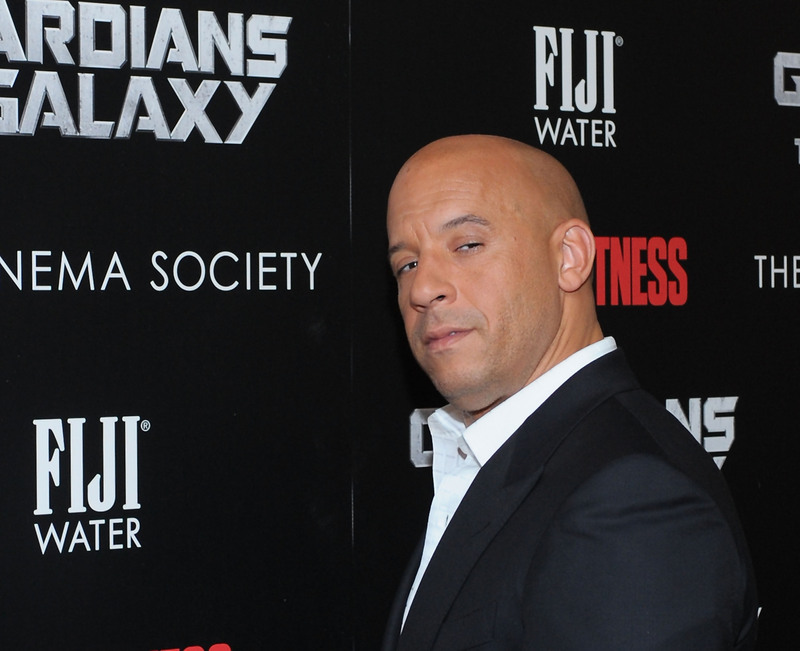 In this video, you can watch Vin Diesel as he says Groot's lines in multiple languages. This behind-the-scenes footage from Guardians of The Galaxy is proof that Diesel is actually pretty impressive when it comes to doing voice work, and also, it's proof that there are many, many ways to say "I am Groot." Which is important, because as fans know, Groot only says, "I am Groot." Consider him the Hodor of Guardians of The Galaxy, except with a shaved head and the swagger of an action hero. But hey, it's proof that if you give an actor just ONE LINE, he has the opportunity to perfect it in not only his native tongue, but in multiple languages, as well. Marvel is aware of what an international hero Diesel has become, so the brand has published individual clips of Diesel voicing Groot's signature tag line in different languages. The Russian version is something else. And of course, as one does when one has a cool trick like this, Diesel appeared on The Tonight Show to chat about his linguistic skills, so here's a video to round out your International Groot Day of Diesel.